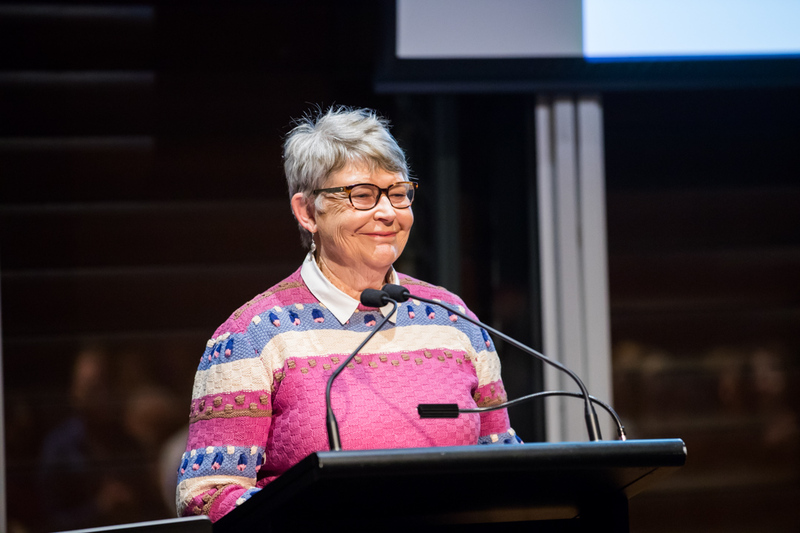 Our vision is to ensure that history, in all its diverse forms, is an important part of the cultural life of the people and communities of New South Wales. 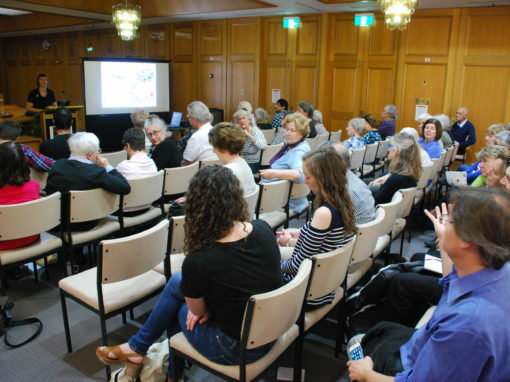 We provide services and programs which aim to build capacity within the history sector and showcase the importance of history. 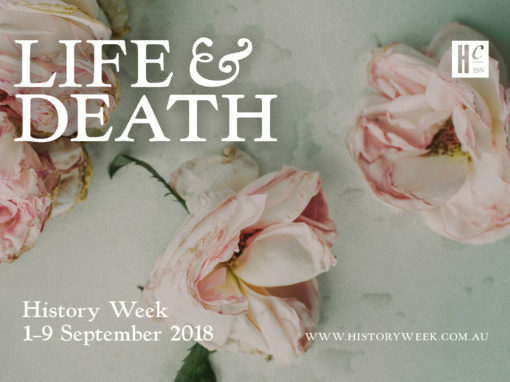 Winners of the 2018 New South Wales Premier’s History Awards – Christina Twomey, Paul Irish and Sean Scalmer – reveal to Caroline Butler-Bowdon how they found their subjects, how they write engaging historical narratives, and the consequences of their work. This session is now SOLD OUT – please keep an eye on our Newsletter for future similar sessions during 2019. 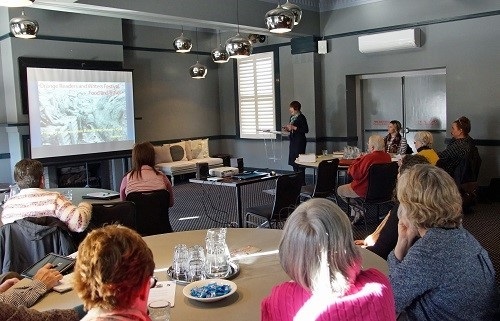 We connect emerging and established history professionals with community and local government organisations across NSW. Speaker Connect provides speakers with paid professional speaking opportunities and hosts with high quality speakers and publicity support. 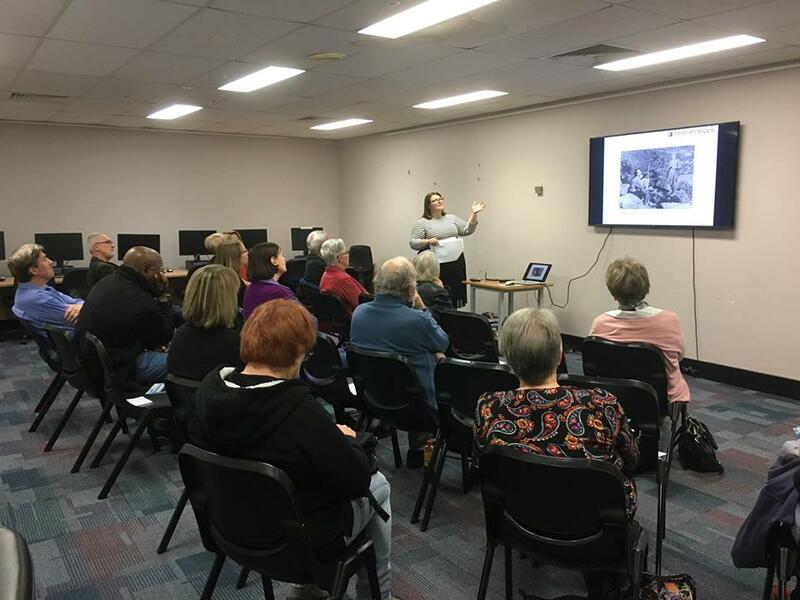 Whether an exciting and thought provoking talk on Australian history, or a professional development workshop, our program is a great chance to develop professional skills and raise the profile of history. 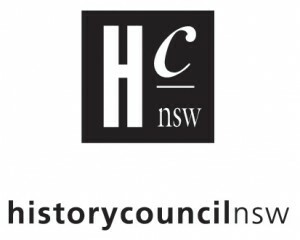 The deadline for the Oral History NSW Conference Grant is 30 April 2019. 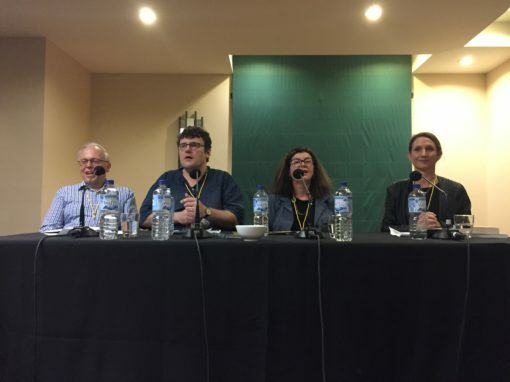 Two grants of $600 are available to presenters attending the Biennial Oral History Australia Conference in Brisbane (10-13 October 2019). Do you have a memory or history about motherhood that you would like to share? 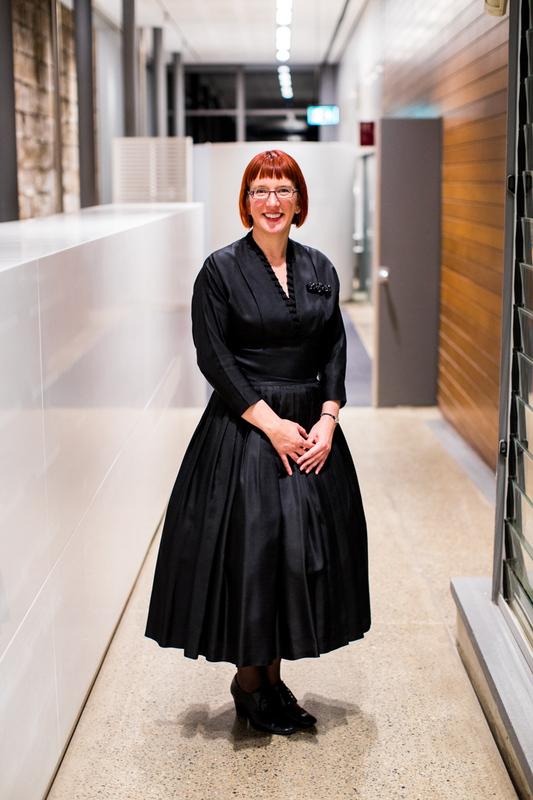 Contribute to a collaborative research project on the history of motherhood in Australia from 1920-2000. 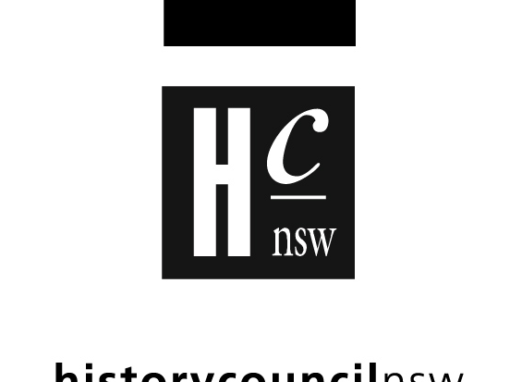 The latest announcements, events, opportunities and projects from the History Council of NSW and its members. 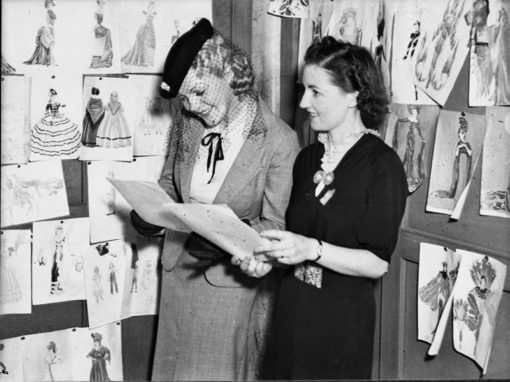 Become a member and share your history news.